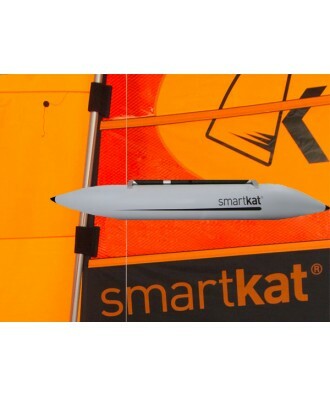 SMARTKAT IS THE LIGHTEST INFLATABLE PERFORMANCE SAILING CATMARAN IN THE MARKET. The boat is ideal for beginners because it is easy to learn and has a very forgiving nature. It's also great for those who want to share the fun with friends, and travelers appreciate the Smartkat's tight dimensions and hassle-free portability. Ambitious sailors chasing an adrenaline rush can fly on one hull, and sailing professionals competing in regattas. 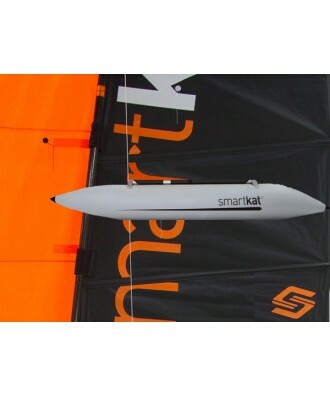 CONGRATULATIONS THAT YOU FOUND THE LIGHTEST INFLATABLE PERFORMANCE SAILING CATAMARAN FOR YOUR ULTIMATE SAILING ADVENTURE. 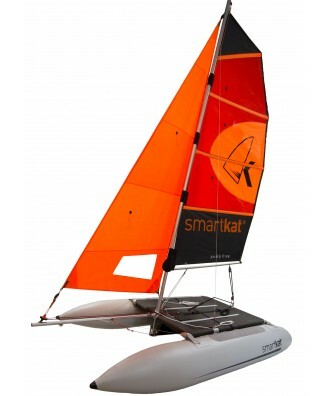 WE ARE PROUD TO OFFER YOU THE LIGHTEST CATAMARAN WITH THE HIGHEST WINDFORCE CERTIFICATION - AND IMPORTANT FOR TRAVELLING - THE SMALLEST PACKING SIZE. The tightest packing dimensions are perfect for travelers. The short hulls (4 m agility hulls) save you space in your bags. 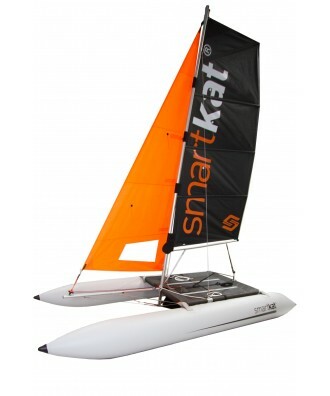 Short hulls are perfect for fast maneuvers and ocean adventures/waves. 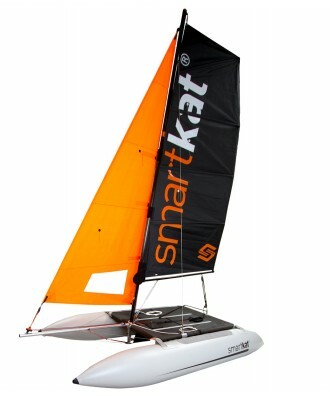 Short hulls more will cool you down with splash, especially for the front rider. Extra speed with Racing Hulls. The Racing Hulls (5 m) speed up your Smartkat. 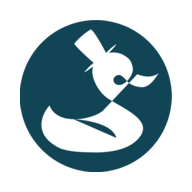 Long hulls are perfect for top speed sailing and reduce splash water and duck-diving. Additional sail area to catch more wind. Optimized sail geometry with unmatched quality. 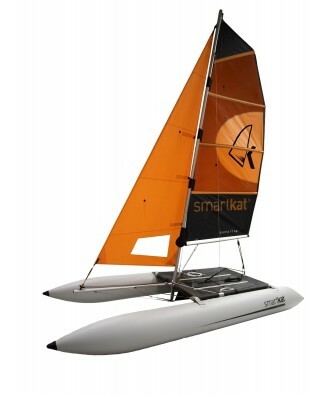 An additional 0,3 m2 of sail gives you more responsiveness at light wind and more performance in a strong wind. Additional sail area to in combination with longer hulls. 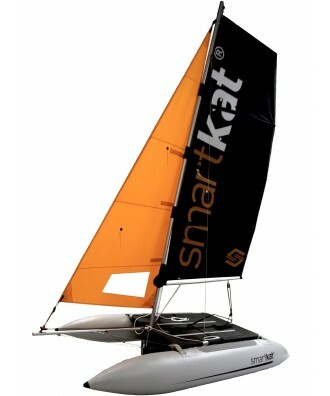 An additional 0,3 m2 of sail gives you more responsiveness at light wind and more performance in a strong wind. The combination with longer hulls translate into speed. Light weight for performance enthusiasts. Enjoy our top model. The absolute lightest Smartkat with short hulls for unmatched agility. Speed performance at its best. Enjoy our top model racing version. The absolute lightest Smartkat with racing hulls for extra speed and adrenaline.